Better protection for your money. More security for the future. 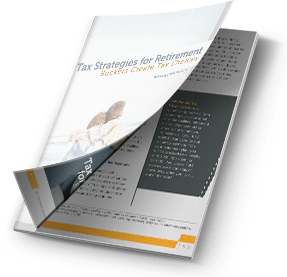 Our strategies help ensure you don’t outlive your retirement income. 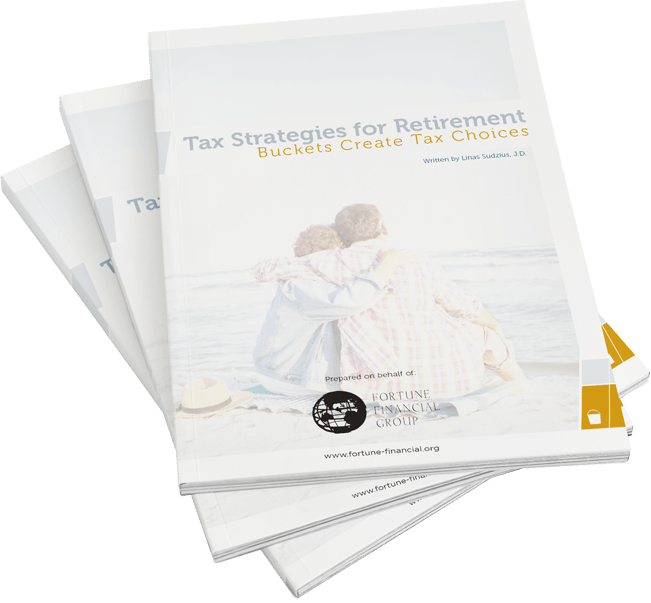 Using the Fortune Financial Group plan, we’ll examine your current financial situation and determine your retirement needs.